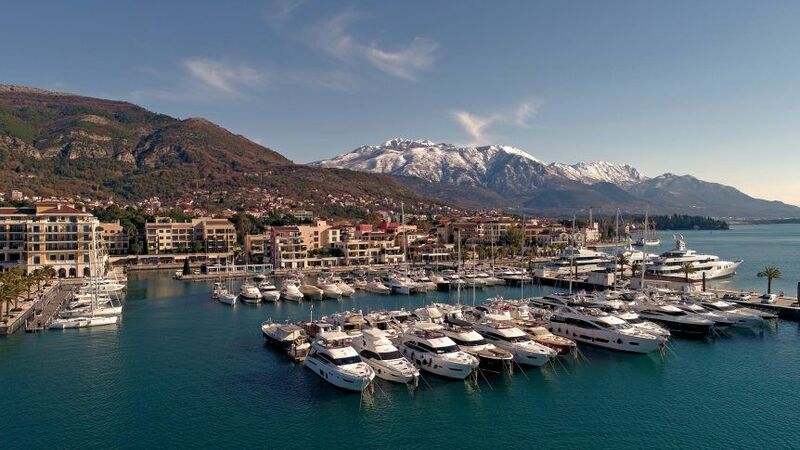 German airline Eurowings will be bringing more air traffic to the Tivat Riviera thanks to new deals connecting the home of the Kotor Bay and Porto Montenegro with six prominent German destinations. Multiple connections from Tivat to Berlin-Tegel, Dusseldorf, Hamburg, Leipzig-Halle, Munich, Nuremberg and Stuttgart will bring new opportunities for both direct and connecting flights, offering for many, a central layover and for others, a more convenient and economic descent to Montenegro starting from March this year. The increase coincides with a busy year of sporting, social and cultural events at Porto Montenegro, which are planned to see in records numbers of new and existing visitors to the experience the entertainment and relaxation scene at the award-winning luxury superyacht homeport. For more information on the Eurowings offers, see here.